With the initial rollout of the Google Penguin update more than a year behind us, you would think it would be "old news," especially in the rapidly shifting world of Internet marketing. But, all you have to do is search for recent results for the phrase "Penguin 2.0" and you'll find that lots of people are excitedly talking about it… and still trying to figure out not only what the true effects are, but what they say about the future of Google and search engine optimization. What often gets lost in that discussion is that the details of the algorithm change were very public – Google made a point of mentioning that the previous "Panda" update was designed to deemphasize sites with a poor user experience, and that "Penguin" was going after those with duplicated or low-quality content and links. In other words, contrary to their normal operating policy of keeping things secret, they wanted the world to know that companies engaged in the wrong kinds of SEO were being found out, rather than rewarded. 1. Not that many websites were actually affected. It's estimated that just over 3% of all search queries were affected by the algorithm changes. But even within those searches, most businesses didn't see big changes in their search rankings – with the obvious exception being those that were reliant on low-quality content and links. On the whole, search rankings in most markets/industries didn't change enough to justify the huge outcry that came from business owners and self-proclaimed SEO "experts." 2. Not everyone is complaining about Penguin's effects. 3. Searchers loved the update. This is perhaps the most important, and overlooked, point to consider. Actual men and women looking for information, ideas, and products have been pleased by the change. They don't want to find terrible websites with lots of cheap article links, and Google is in the business of attracting searchers and advertising revenue, not promoting a terrible site so someone can make a quick buck. 4. Content is still extremely valuable. Too many Internet marketing types came away from the Google Penguin update with the idea that content was somehow being devalued. That's completely wrong. What happened was that the wrong kinds of content were devalued. Having quality articles, pages, reports, etc., is still a great way to attract traffic and attention, but you have to invest the time or money needed to produce something worthwhile. 5. SEO fads are still useless. When you rely on short-term techniques to try to boost your rankings and earn a quick profit, you're practically begging for a search engine algorithm change to suddenly sink your business. 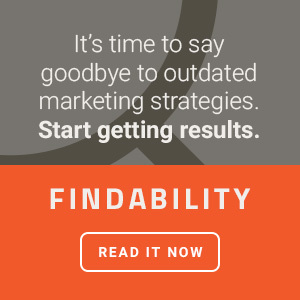 There isn't any need to follow fads once you understand the fundamentals of inbound marketing and search, so why look for shortcuts that aren't really there? 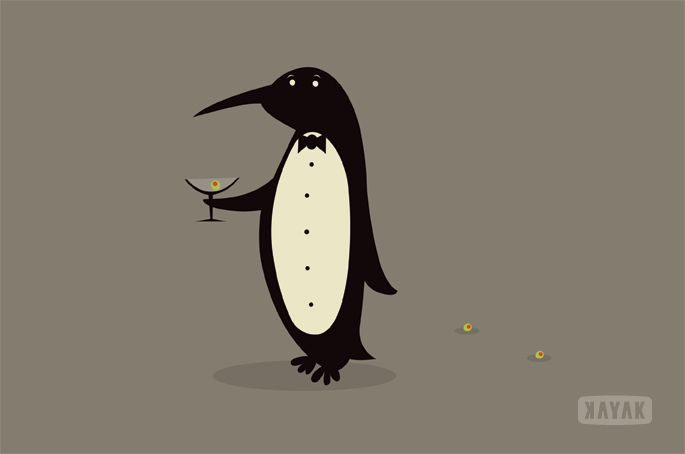 Here at Kayak, the Google Penguin update has turned out to be great for business, and for our clients. On one hand, searchers are having an easier time finding the quality sites they're looking for, and on the other hand, it has put some pressure on competitors who are trying to use cheap, short-term tactics. The bottom line is this: if you're still obsessing about Google Penguin (or Penguin 2.0), and wondering how you can get traffic back to your site, then you probably aren't focusing on the right kinds of long-term solutions anyway. That's something worth considering, regardless of what happens with any search engine.